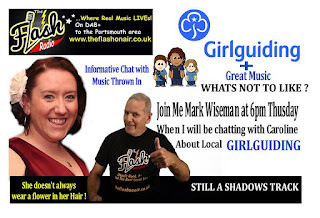 Caroline Storey from Hampshire Girl Guiding came into the studio to tell us all about getting involved in this great pass time and adventure for young Girls, grown up girls and young adults. Its not just about girls thou its for anyone to get involved. Caroline gave us all the contacts and also told us all about the modern age of Girl Guiding but it still included lots of MUD lol. 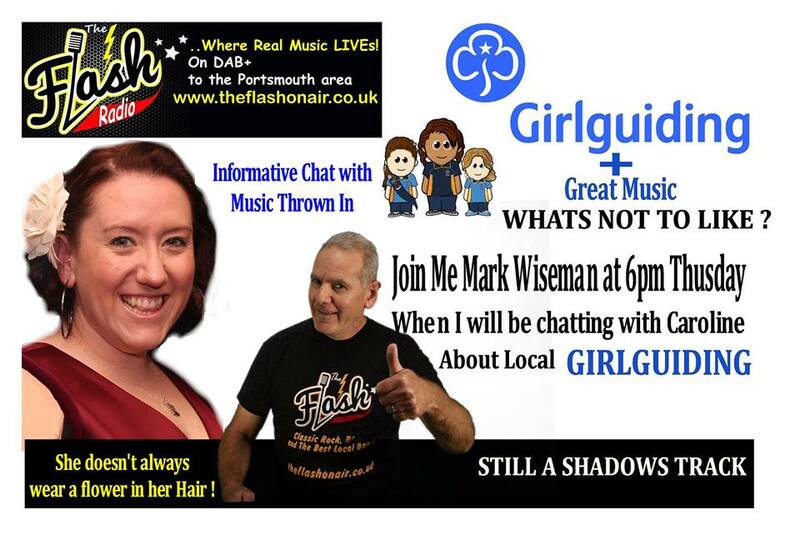 She even selected some of her favouite Rock tracks to fill in the spaces of a pure fun and informative hour. We empower nearly half a million girls to be their best and face the challenges of growing up today. We’ve been doing that through adventure, friendship and fun for over 100 years. Here is everything you need to know about us - from the Promise that every girl makes, to how we’re run and what it’s like to work for us.